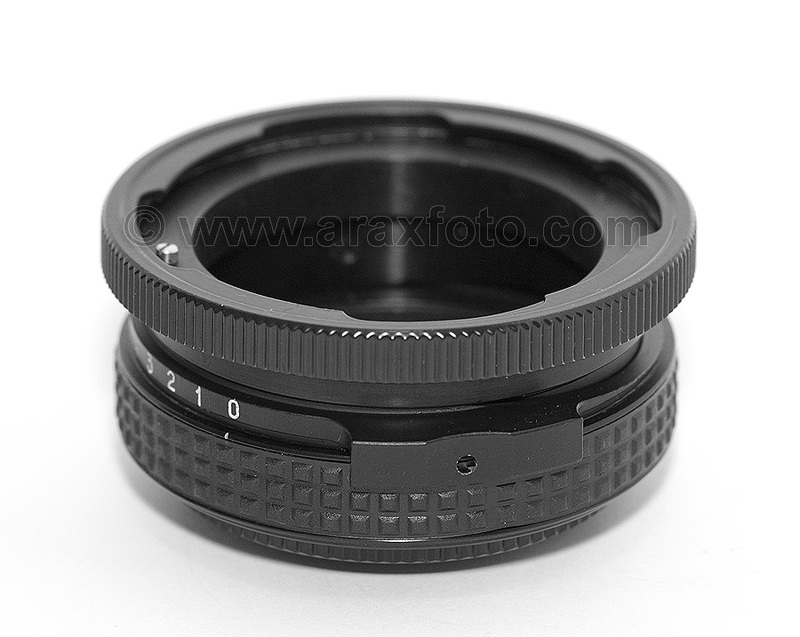 Arri PL movie lens to Micro 4/3 or Sony E-mount (NEX). TILT adapter. 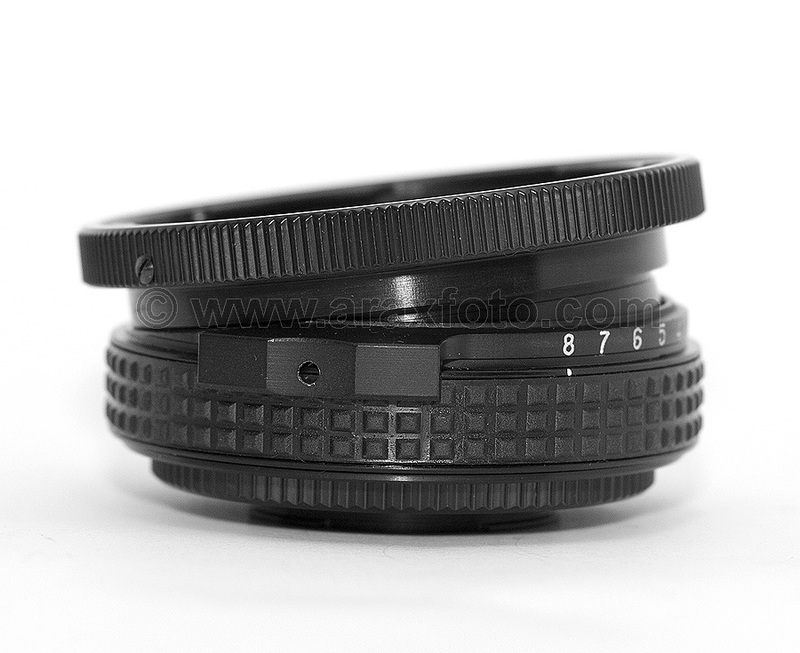 This adapter allows to use all PL mount lenses on Micro 4/3 or Sony E-mount cameras. If adapter not tilted, it works as regular adapter ring. 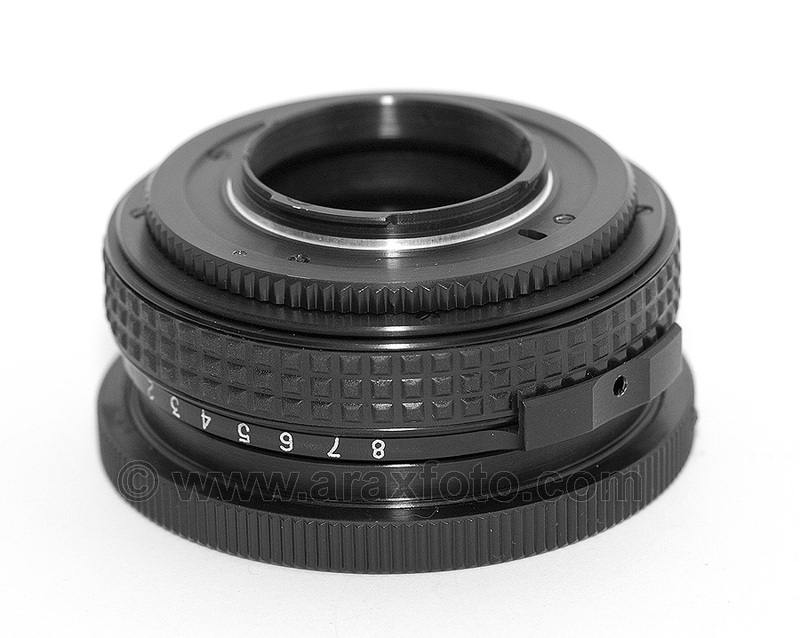 It doesn't support auto focusing, so we suggest to use it with manual focusing mode. We suggest to use the lens can be controlled aperture. Has no lens element so it does not affect optical performance.